Okay, that's not true. I rock and rolled just yesterday. In fact, I've been rocking and rolling all winter long. In part, that's why you haven't heard from me. The other part was that I kept waiting to hear about voting for Best of the Boat so I could tell y'all about it. "Did I miss it?" people keep asking me. Normally, by this time of year, voting is over and done with. It usually runs from mid-December to mid-January, and, well, that time has come and gone. None of us have heard a peep about it, so I'm not sure if Best of the Boat will even be happening for 2014. Rest assured, though - you guys will be the first to hear about it if it does. As you may have noticed, Valentine's Day is coming up at the end of this week. 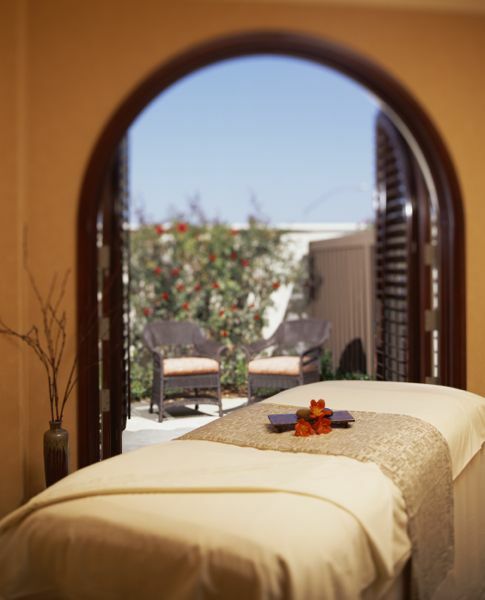 There are few gifts better than a massage - whether it's a treat for you or someone else. Non-fattening, non-materialistic, one size fits all, good for your health, and if the recipient doesn't like massage, you can use it yourself. Whatta deal. I currently have one session available on Valentine's Day itself, as well as one the day after, but those openings could disappear at the drop of a hat. However, gift certificates make lovely presents, and you can even buy them online. Please note that the actual certificate itself will still need to be picked up or mailed, so make sure to figure that in with your timing. Alternatively, if you're crunched for time, you can simply inform the recipient that s/he has a session on the books with me. Because I love you all so very much--and because the only thing better than a massage is a full-on spa day--I'm working with the delightful Nikki Edinger of Spa Ooh La La to bring you a special offer: the chance to win a free mini-facial. Quick testimonial: I have been getting regular facials from Nikki for the last year and a half, and they have done wonders for my skin. I've never been a huge fan of them prior to Nikki's work, but I enjoy her facials immensely and find them incredibly relaxing. Gentlemen, take note: this offer is open to you, too. There's nothing unmanly about wanting to take care of your skin. 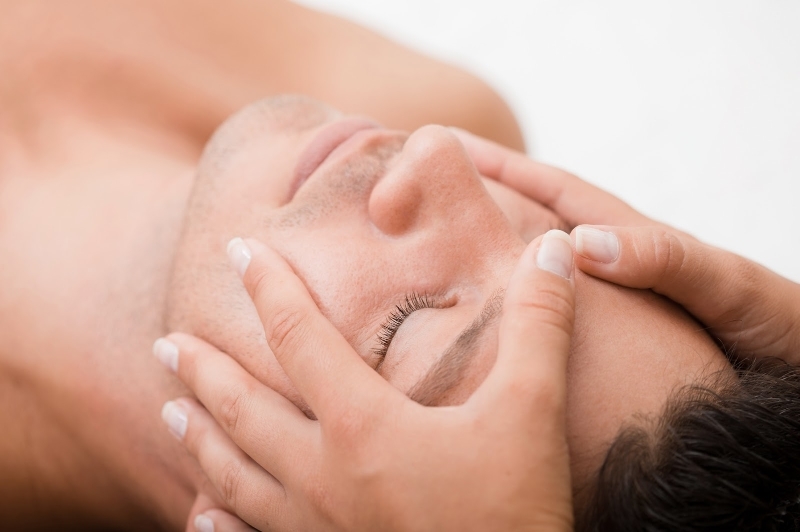 Nikki has designed an awesome men's facial with hot towels and eucalyptus and all sorts of other wonderful goodness. Besides, if you win and decide you don't want it, you can give it to someone else. So, how do you enter to win this lovely little delight? It's simple. Just email me. That's it. No tricks here, just treats. New stats are coming out all the time about the life-shortening hazards of sitting all day, but studies are showing that even regular exercise is not enough to combat the effects of being sedentary 6+ hours a day. What's a person to do? Standing desks have become more popular in the last few years, but you can expect to pay a couple hundred dollars or more for one. Alternatively, you can convert your regular desk to a standing one with a simple IKEA hack for around $25. Want to add to the health benefits? Go for a walking desk (also known as a treadmill desk). Again, an off-the-rack ensemble will easily cost you a few thousand--or you can get your DIY on an put one together yourself for a LOT less. The treadmill part will obviously be the biggest cost involved, but lots of options abound for those who want to get healthy without an exorbitant price tag. Remember! This doesn't have to be an all-or-nothing thing. Reducing the amount of time you spend sitting can have enormous health benefits, but that doesn't mean you can't ever sit. Lots of folks have been asking about the farm critters--how they're doing, what we have going on right now, and so forth. As such, I figured I'd close this little missive with an amusing hack-related anecdote--well, amusing to me, anyway, although I hope you all get a good laugh out of it. I got them home and got them set up in the coop with food, water, and heat lamp. As I went to leave the coop, the door handle wouldn't budge. Yes. I'd just locked myself in the damn chicken coop. In subzero temperatures. With Greg out of town and my phone charging in the house. I did a quick mental scan: Okay, what do I have on me? Oh, NOTHING. Sans keys, knife, or anything else that might be of use, I took stock of my options. 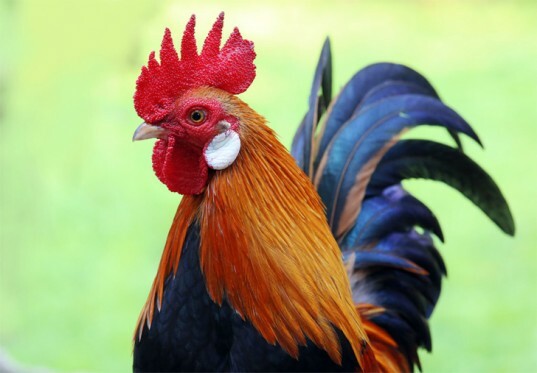 I could kick the door down--it was just a cheap hollow-core one--but then I'd have the roosters to worry about. I could pull down the chicken wire covering the other door and try to get out that way. Same thing with the window. Et cetera and so forth. There were a couple of bales of hay in the coop, so I decided first to try and pick the lock with a piece of straw. Lo and behold, it only took a couple of tries, but I did it. Okay, it was more like popping the lock, but still pretty badass. MacGuyver would have been proud. On that note, I shall take my leave of you. I'm sure I'll have more goofy farm stories for the next round. They never stop around here, that's for sure.